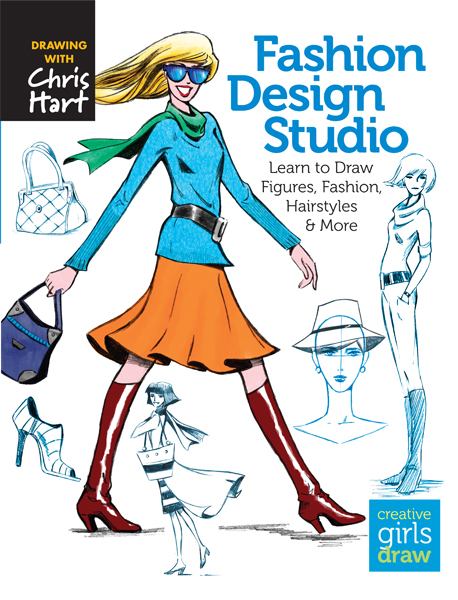 From bestselling art instruction author Christopher Hart, a fun and informative introduction to the basics of drawing the figure for fashion! 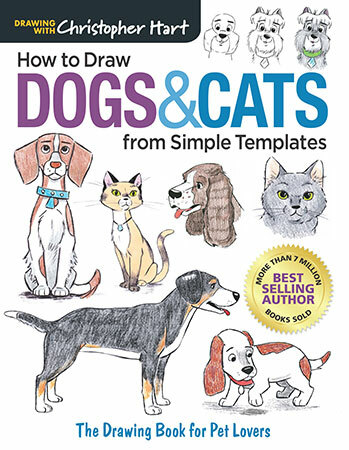 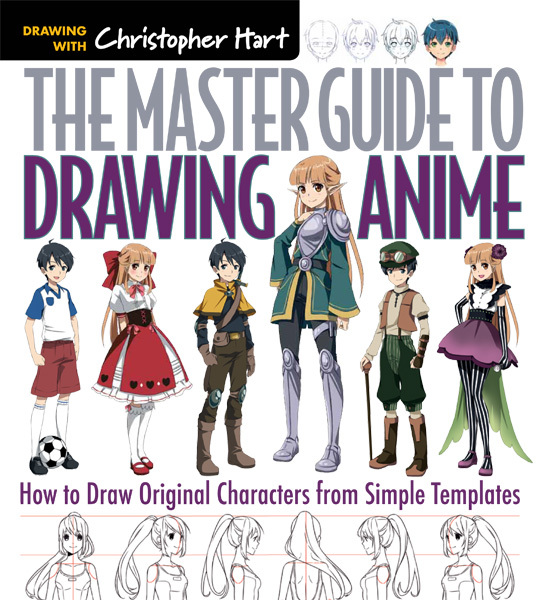 Chris Hart not only gives step-by-step instructions on drawing figures from many points of view and in varying poses, he explains the tricks of the trade: how to "dress" your figure; render color, texture, and print; and create accessories, hairstyles, and makeup looks. 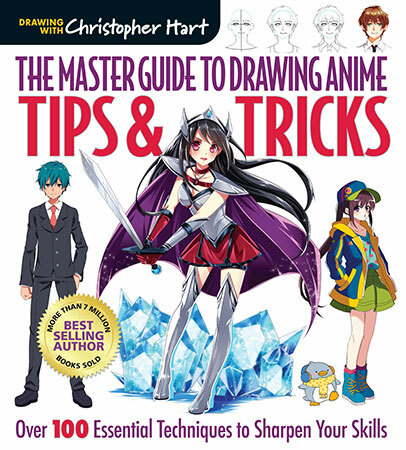 An overview of tools, materials, and essential skills will help you bring your creative vision to life!